¡Fiesta! Few words are more fun to say, and few occasions promise more exuberant, uninhibited pleasure. Although in an elementary sense, fiesta is simply the Spanish word for party, it feels like something more. In terms of energy and excitement, it conjures another level entirely, as if “party” had an adjustable knob that had been turned to the highest possible setting. 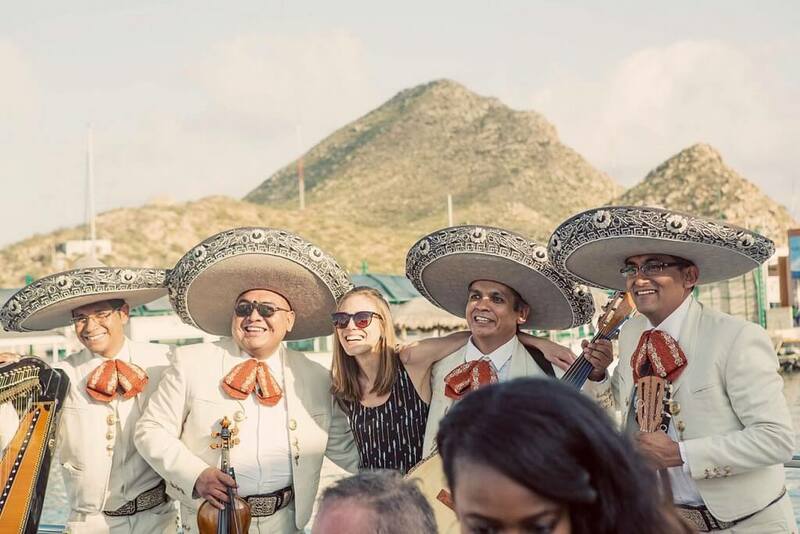 Perhaps that’s why Cabo San Lucas is so perennially popular as a site for weddings and destination events like birthdays, dinner parties and corporate group outings. 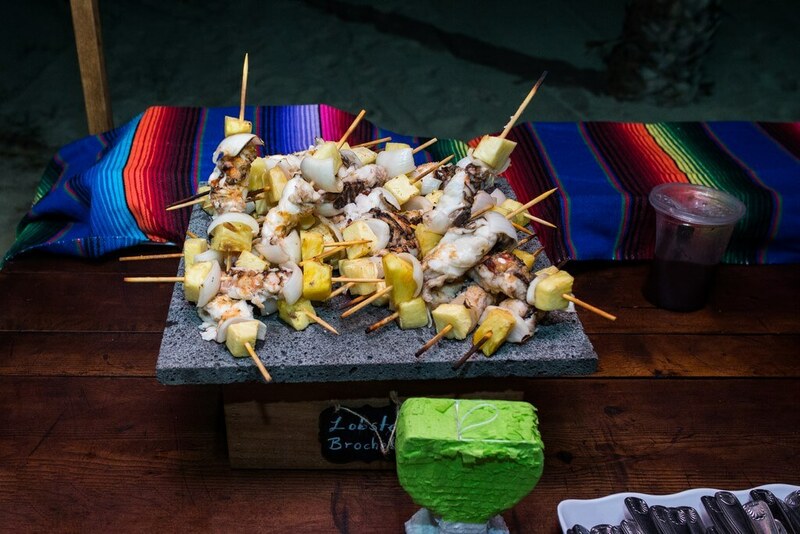 Not only does the region offer a wealth of gorgeous sites–from pristine golden sand beaches to cliff-hugging luxury villas and five-star resorts–it also offers an authentic Mexican atmosphere, and thus a perfect opportunity to upgrade your events in Cabo from subdued celebrations to full-on fiestas! A fiesta is more than just a joyful state of mind, and it’s more than just a collection of representative ingredients. 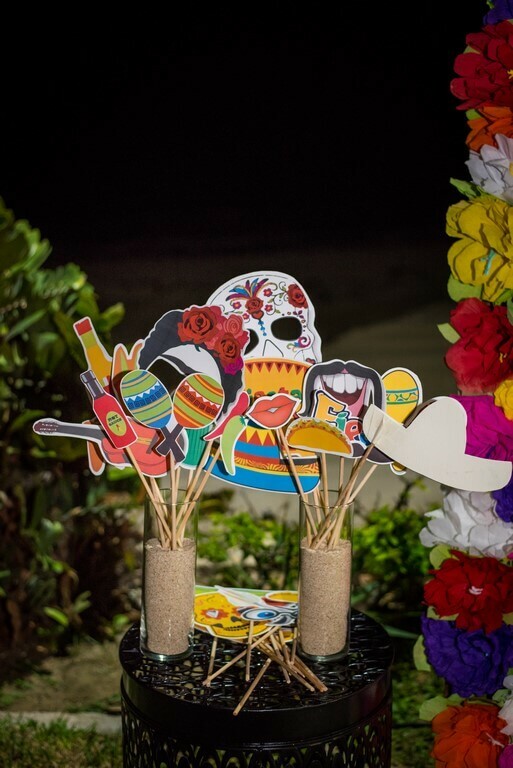 One can’t merely add a few signature Mexican décor items, mix in some margaritas, and expect that these things alone will elevate a destination to-do from congenial gathering to unforgettable event. The tequila doesn’t hurt, of course, but the true art of the fiesta lies in the skillful integration of many elements, from artisanal furnishings to handmade textiles, regional pottery to hand-picked flowers, traditional music to hand-painted signs…all harmoniously integrated for maximum viewer effect and enjoyment. 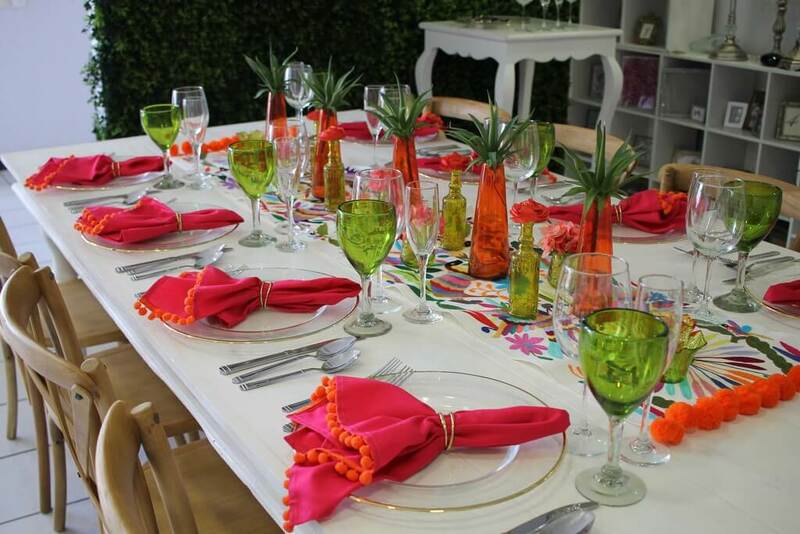 That’s why, by the way, that the first order of business when it comes to fiesta design and décor for your events in Cabo San Lucas should be to call Cabo Linens, Things & More. Cabo Linens,Things & More is the premier event design and décor company in Cabo San Lucas; skilled in all aspects of event design, but best known for our unerring ability to take an idea or theme and make in come alive–brilliantly, breathtakingly alive–through the creative use of design and décor. And just so you know: we love fiestas! No fiesta can officially begin until everything is in its proper place. In the Mexican theatrical tradition, such stage setting is known as la puesta en escena. 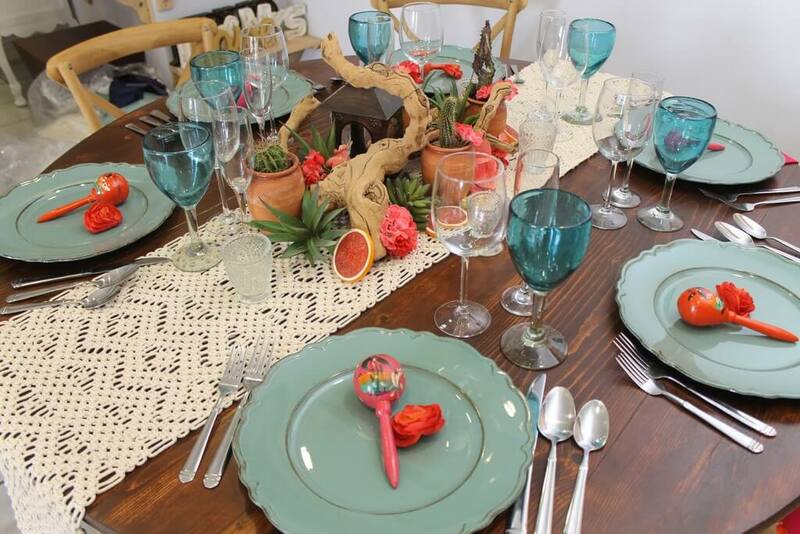 Furnishings provide much of the fiesta décor flavor, from handmade wooden tables and chairs for dinner service, to lounge style wicker sofas and baskets, and colorful contemporary appointments. But artful mood lighting brings out the true beauty of these artisanal creations, with curios and accents added to spice up the proceedings in signature Mexican style. Nowhere are these accents and curios more spectacularly effective than at dinner tables. Why dress up a charger with a simple napkin when you can use a pair of hand-painted maracas, or a floral piece featuring a gorgeous Aztec marigold? 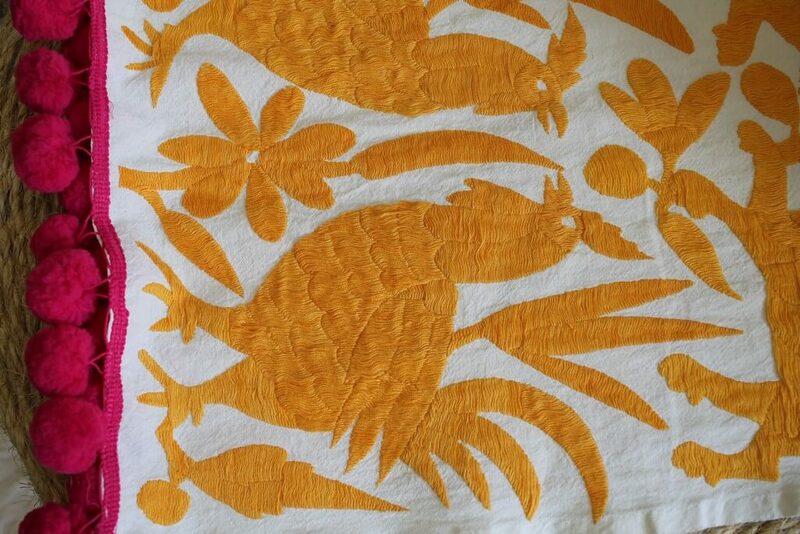 Colorful linens, napkins and runners are a given, of course, but Mexican blankets may also be integrated, draped over the back of chairs for a sunset-like color burst (and handy for warmth later if your beachfront “events in Cabo” stretch well into the night). 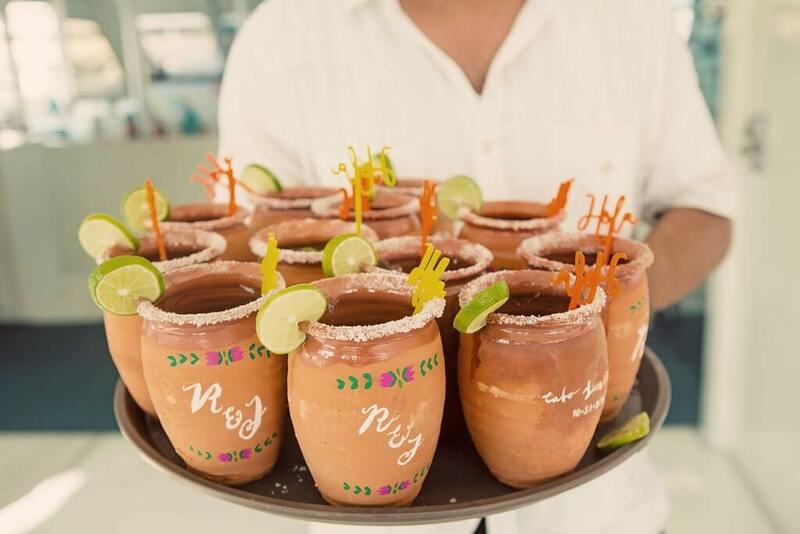 Beautiful Mexican pottery cups are perfect receptacles for shaken or blended margaritas (rimmed with tamarindo, naturally), but also work as planters for small cacti centerpieces. Ornately carved or colorful candle holders, meanwhile, work in concert with natural moonlight and strategically placed colored spotlights to cast a wonderfully romantic glow, and hand-painted tequila bottles or hand-picked floral arrangements can also be used to brilliant aesthetic effect. 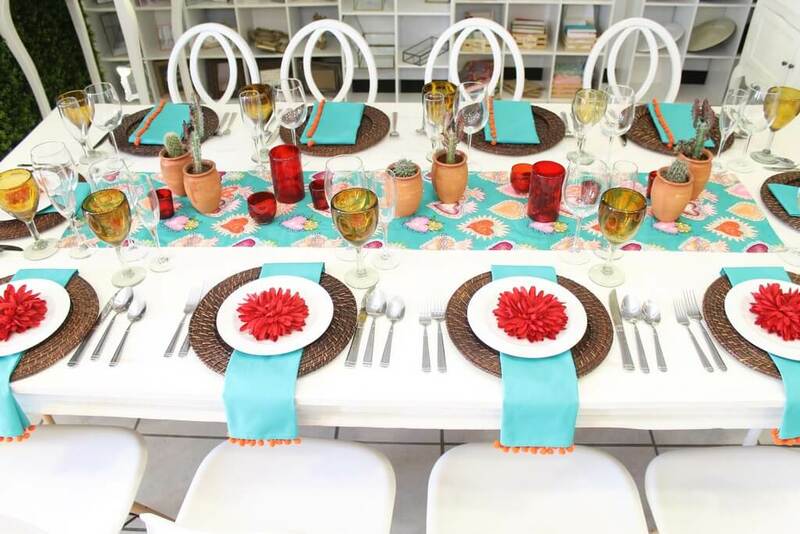 There are no hard and fast rules when it comes to fiesta design and décor, but there are a few useful guidelines to keep in mind: most notably, 1) keep it traditional, and 2) there’s no such thing as too much color. 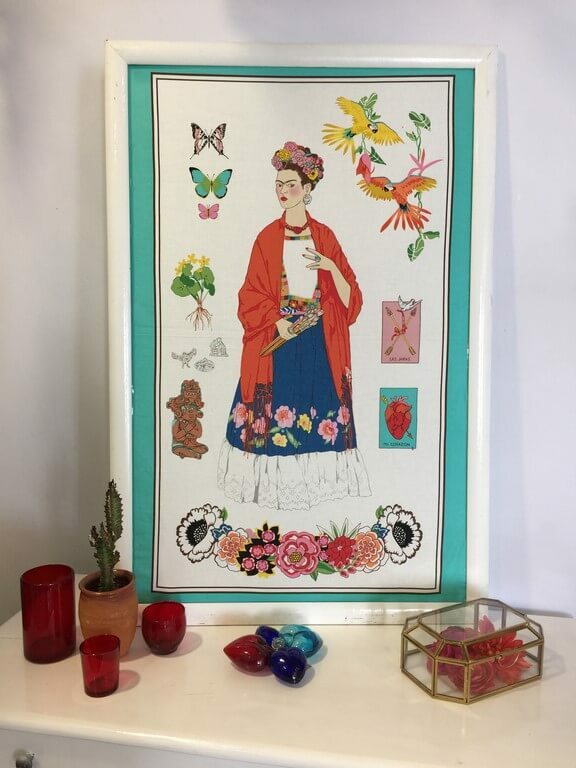 These guidelines actually work hand-in-hand, as most traditional Mexican crafts, curios and candies are instantly recognizable not only by their evocative designs, but by their vibrant, often primary colors. Take, for example, the piñata. 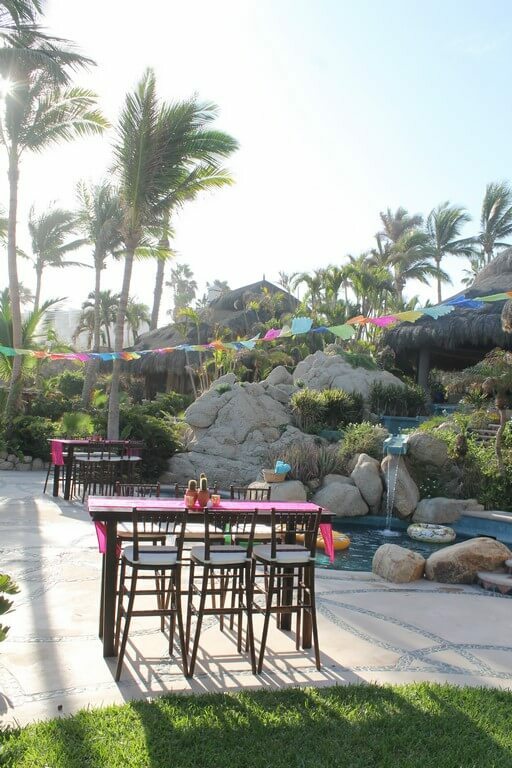 Best known as a birthday treat for children, piñatas actually liven up any occasion, and can be custom made (and filled) for all “events in Cabo,” from family reunions to corporate team building exercises. Day of the Dead favorites like Catrinas–the elegant skeletal figures made famous by illustrator Jose Guadalupe Posada–may seem a bit incongruous at a destination wedding, but bride and groom skeletal figures have proved a popular touch atop wedding cakes, adding a little Mexican flavor and suggesting that love’s flame is an eternal one. Little skull shaped candies and confections like alfeñiques also add local color, and can be placed on fiesta-themed dinner tables as a decorative touch. Signs, too, can enhance and add layers of texture to the fiesta ambiance. This could be as simple as a series of hand-painted signs showing the distance and direction to various Mexican cities, or simply “come and get it” signs heralding tacos, tequila shots or cervezas. 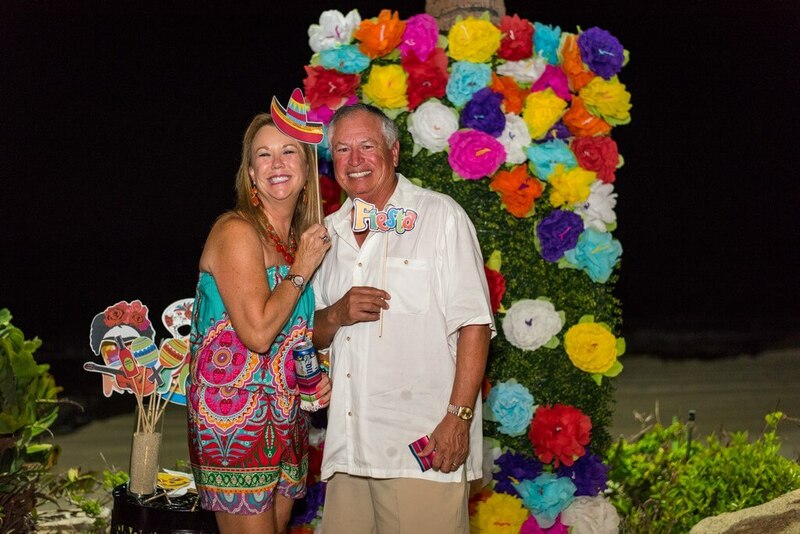 Once you’ve identified your ideal venue and filled it with festive fiesta décor, then the most difficult part of the event design process is over, and all that is needed is to bring your perfectly realized fiesta to glorious, spirited life. 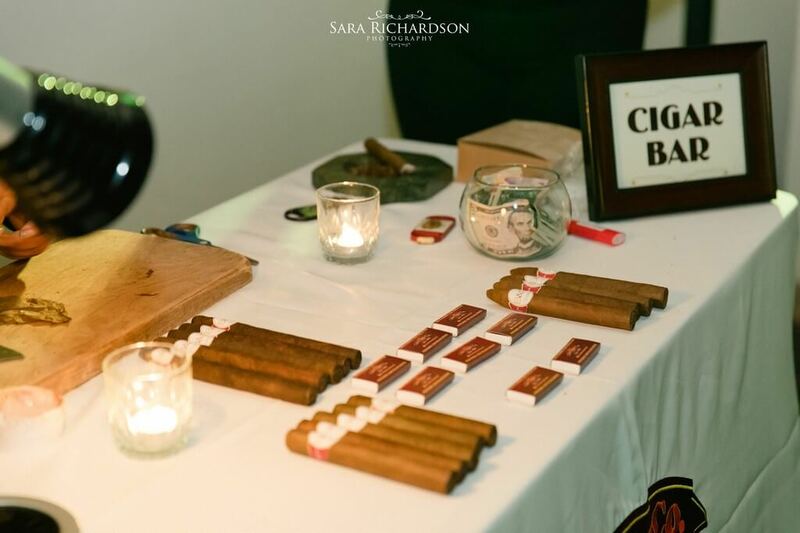 There are a few vendor specific strategies for destination weddings that seem almost mandatory. 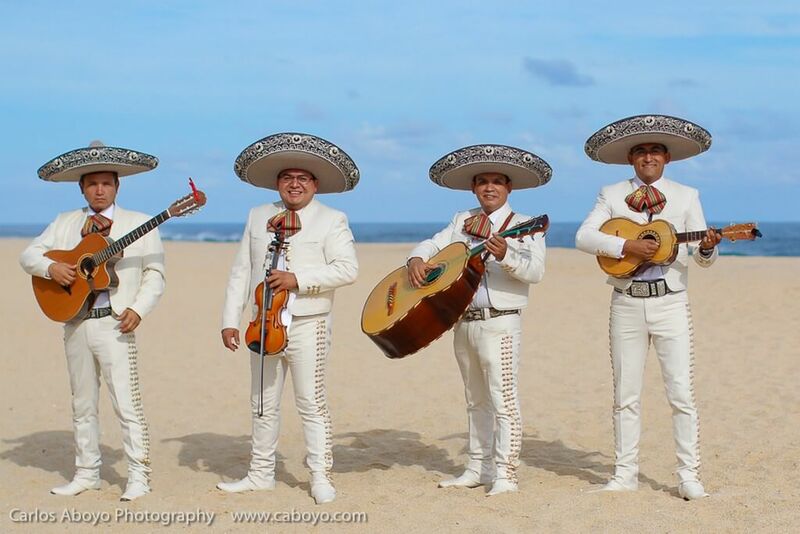 It’s hard to imagine a great wedding fiesta, for example, without white charro clad mariachis serenading the happy couple with romantic ballads, and a horse-drawn carriage to transport the bride and groom from the ceremony to reception can be a wonderfully romantic and muy tradicional showpiece. 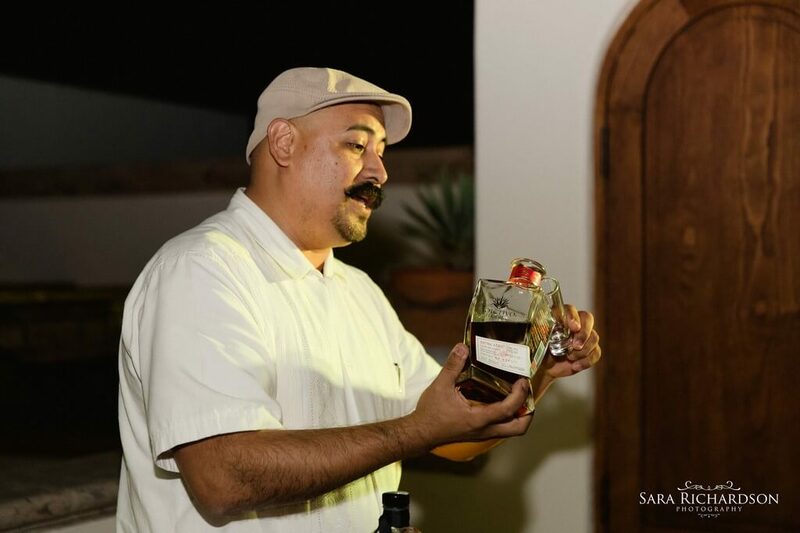 Folk artists, cigar rollers from Veracruz, or master tequiliers from Jalisco can also take a Cabo fiesta to another level, and fireworks, if not a Mexican invention, are certainly a national specialty. 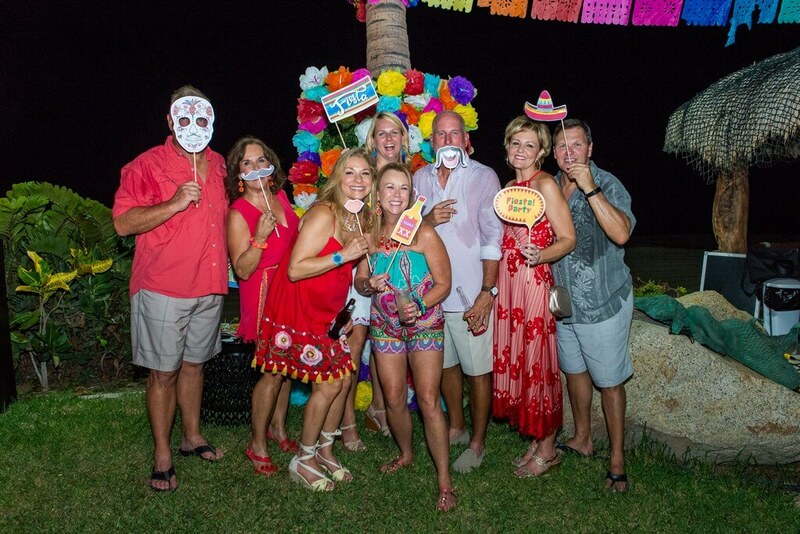 But the most important life giving forces for any fiesta themed events in Cabo San Lucas, of course, are you and your guests. 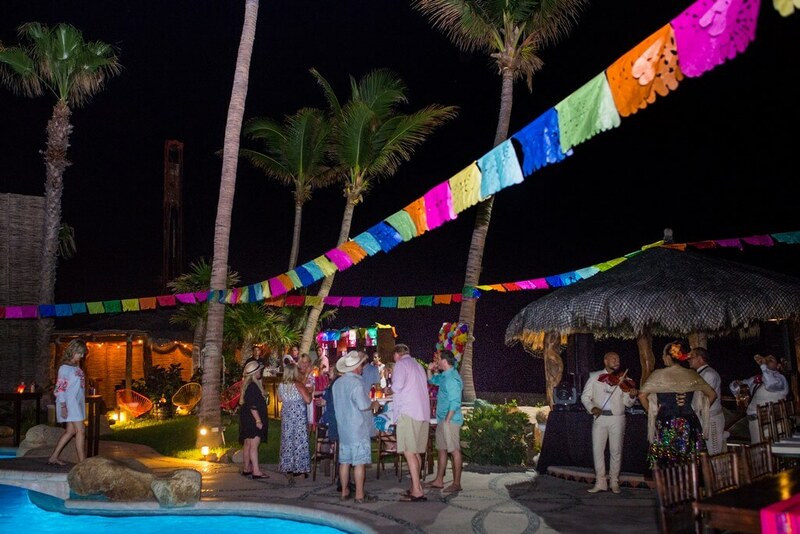 If you’re happy and having the time of your lives celebrating your special event in distinctive Mexican style, then it’s a fiesta! 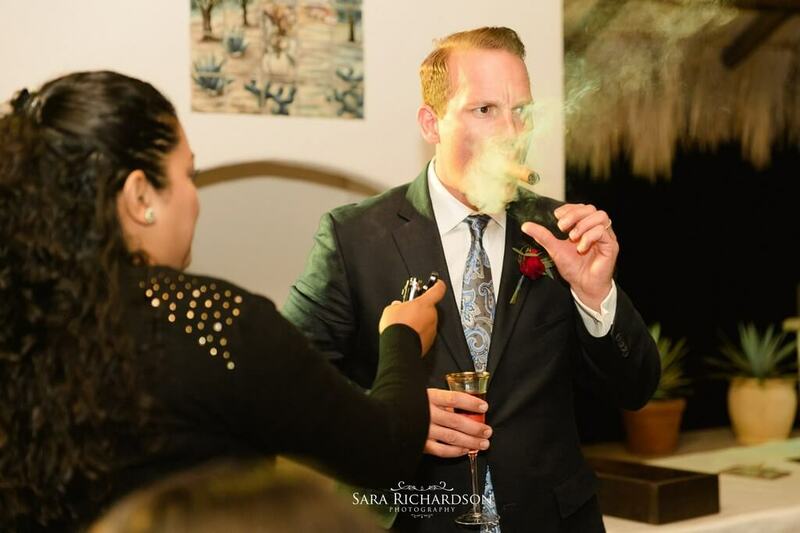 This entry was posted in Cabo Linens Things and More, Cabo San Lucas Wedding Rentals, Cabo Wedding planner and coordinator, Cabo Wedding Services, Event Planners, Wedding Decor in Los Cabos, Weddings in Los Cabos and tagged Mexican Fiesta! Colorful Traditional Décor.